Can the frozen product be cooked directly? Enrique Fleischmann has given the following answer. 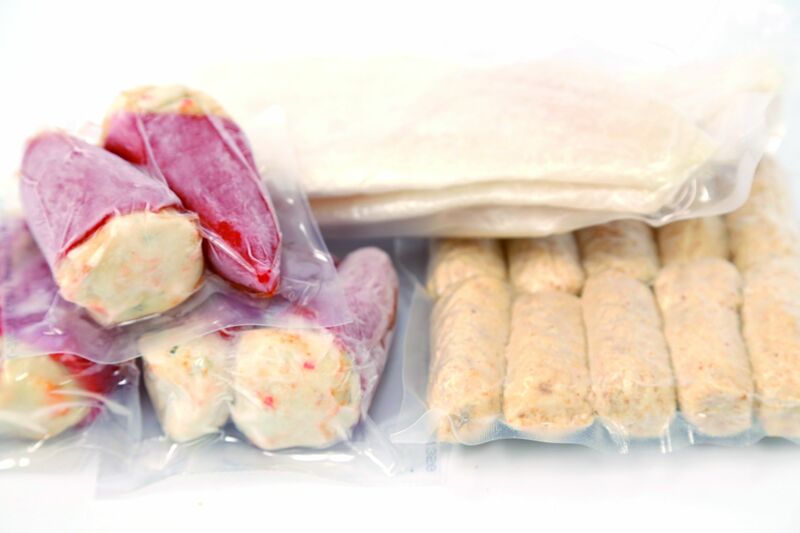 It is possible to place a frozen product directly in the SmartVide, the difficult part is to know how long it will take to cook. This is not a usual technique, it is more common to defrost at a controlled temperature. Let’s say it’s a kind of regeneration, but with a frozen product, until the desired temperature is reached. In short, although it is possible, regenerating a low-temperature product that has been frozen is very difficult, so I do not recommend it.